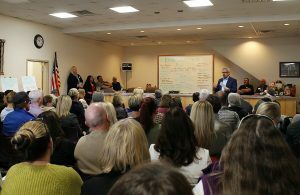 The Women's Business Center of Utah has traveled around the state for the past two and a half years to launch Virtual Women's Business Centers in conjunction with local chambers of commerce, including the Box Elder Chamber of Commerce, pictured above. The center plans to host a launch event in Park City on Tuesday. The Park City Chamber/Bureau exists to help businesses in the Park City area thrive, and that includes businesses owned by women. 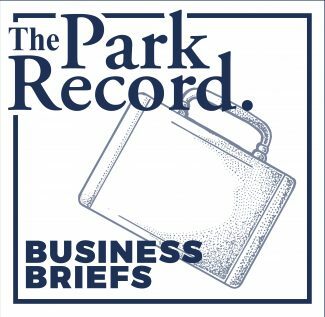 In order to provide more resources for women, the Chamber/Bureau is partnering with the Women’s Business Center of Utah to start a Virtual Women’s Business Center in Park City. The virtual center is a website that offers free and discounted courses on starting and running a business. The Chamber/Bureau plans to launch the website at an event on Tuesday. The launch event is set to take place at the Christian Center of Park City from noon to 1:30 p.m.
Nancy Gray, vice president of member services for the Chamber/Bureau, said the organization was interested in working with the Women’s Business Center of Utah to provide a special resource designed for women. The Chamber/Bureau does not currently offer female-specific resources. 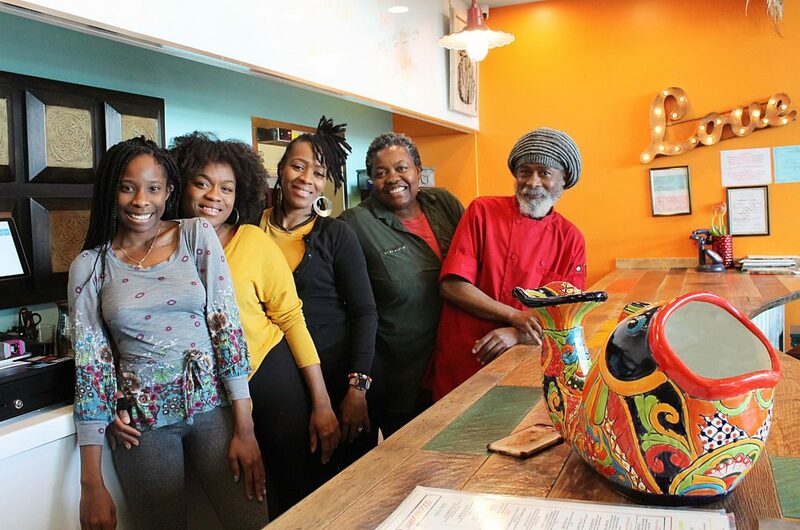 “We as an organization understand how important it is that we support our women business owners and our women entrepreneurs,” she said. 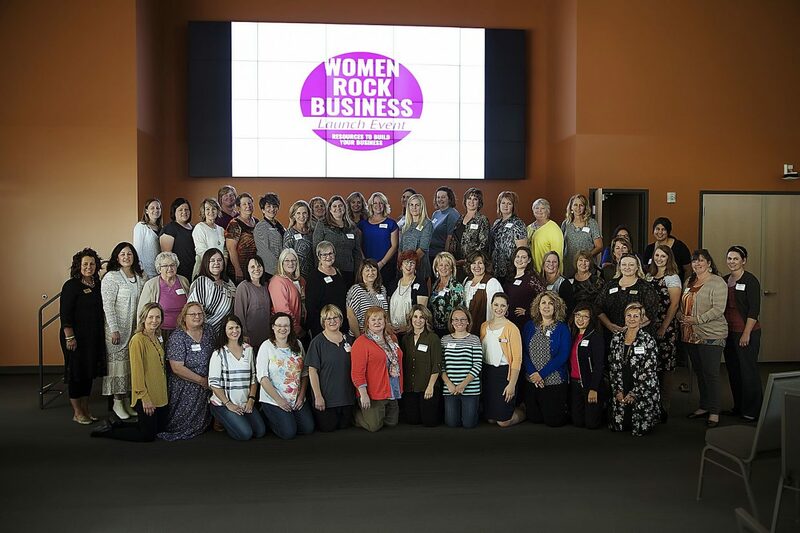 The Women’s Business Center of Utah, a nonprofit division of the Salt Lake Chamber, started forming virtual centers around the state more than two years ago. Ann Marie Wallace, state director of the center, said women previously could only access the center’s trainings and materials if they visited its location in Salt Lake City. She wanted to bring more information to women around the state. She said the Women’s Business Center of Utah has launched virtual centers with 12 different chambers of commerce. The virtual centers, which are hosted on the local chambers of commerce websites, provide links to free and discounted training videos, as well as links to other groups that can help business owners. The center trained 3,700 people last year with its online and in-person trainings, Wallace said. She said the trainings are powerful because they include real women business owners talking about their personal struggles and successes. She said the trainings help women business owners feel part of a greater community. She also wanted to make the trainings free or easily accessible. Two of the trainings have no cost, and one of them is available in both Spanish and English. Heather Cook, member services manager for the Chamber/Bureau, said starting a business is difficult for men and women, but entrepreneurs find it helpful to talk with people they can relate to. She said women often face different challenges than men when they are starting out. 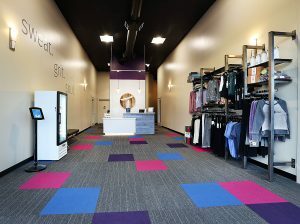 She said the virtual center will help connect women with other resources, such as the Park City Women’s Business Network. The Chamber/Bureau plans to talk about some of those services during the launch of the virtual business center on Tuesday. Representatives from the Women’s Business Center of Utah plan to talk about the online courses, and a female business owner is expected to share her experiences working in Park City. The Chamber/Bureau plans to maintain its relationship with the Women’s Business Center of Utah, and possibly provide in-person trainings in the future. While its new services are focused toward women, Cook said both men and women can access the trainings. 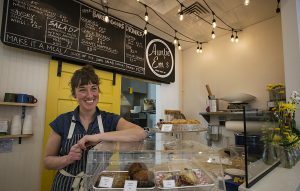 “I think there is valuable information there — whether you are a male or a female, small business or an entrepreneur,” she said.